Comfort 8/10 – Glasses wearer, comfortable for long periods, snug fit, once a position has been found the cans stay put. Ear cups envelope my ears, comfortably (average sized ears). Easily adjusted on the fly if you need to make some mid-song/call adjustments. Sound 9/10 – Superb. Connected to a variety of wired sources the sound was hindered only by the source and quality of the recording, absolutely no complaints with the wired audio quality. Bluetooth playback has some noticeable drops when streaming from a source in other rooms, with multiple walls in between. This is to be expected, but as a comparison, my Sennheiser DW2 Pro has no such noticeable dropouts over the same distance, albeit the sound quality of the M2’s is far superior as you might expect. It shows that not all bluetooth receivers are equal. 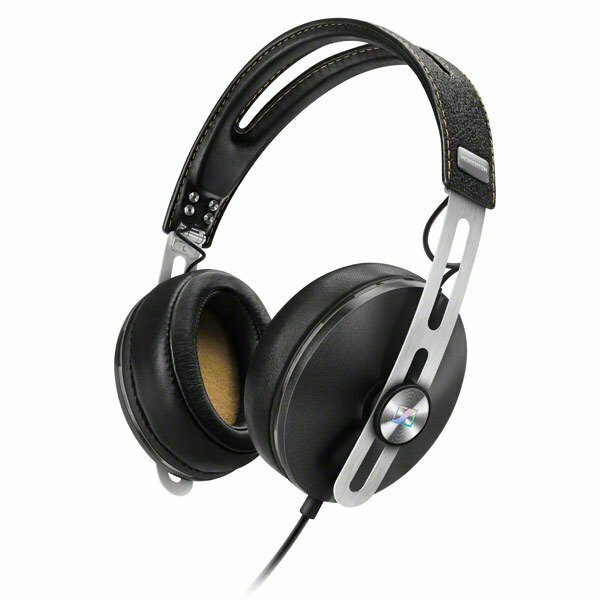 Features 8/10 – Good isolation, blocks unwanted noise, making the listening experience immersive. Ease of use 7/10 – Comes with a travel case, travel adapter for flights, USB charging cable, and 3.5mm audio cable for use when battery is flat or just for normal wired use. The cans fold in on themselves for compact storage, which makes them great for commuting. I was disappointed they didn’t include a bluetooth usb adapter, for laptops/PC’s as they can’t be used wirelessly unless your PC has built in bluetooth (i know most laptops do these days, desktops however rarely do, it would of been nice to have the option). 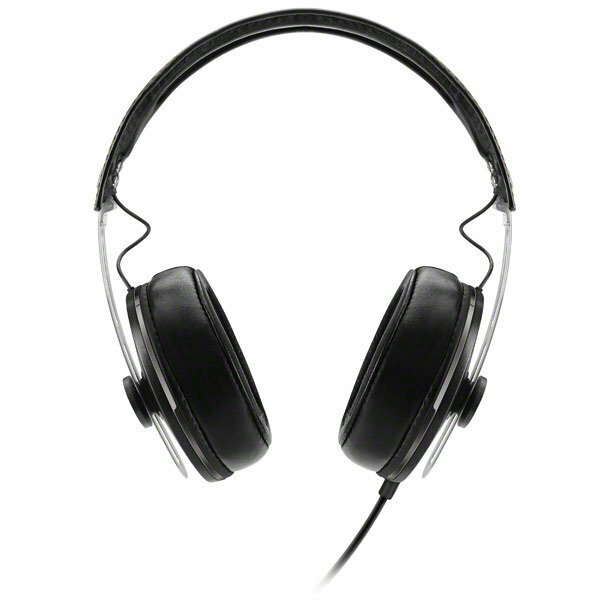 Connectivity 7/10 – The headphones come included with a 3.5mm audio cable, albeit short, which makes wired connectivity possible to anything with a jack. If the battery charge runs flat you can simply use them as a normal wired set of cans. Looks 9/10 – I think they look amazing, with a great retro style. I opted for the black leather, gold stitching and brushed aluminum look. The quality is admirable. I would be perfectly happy wearing these on my daily commute, subtle enough. Overall 8/10 – As a pair of travel cans you can’t fault them, as a pair of home use Stereo cans for late night listening they hold their own. 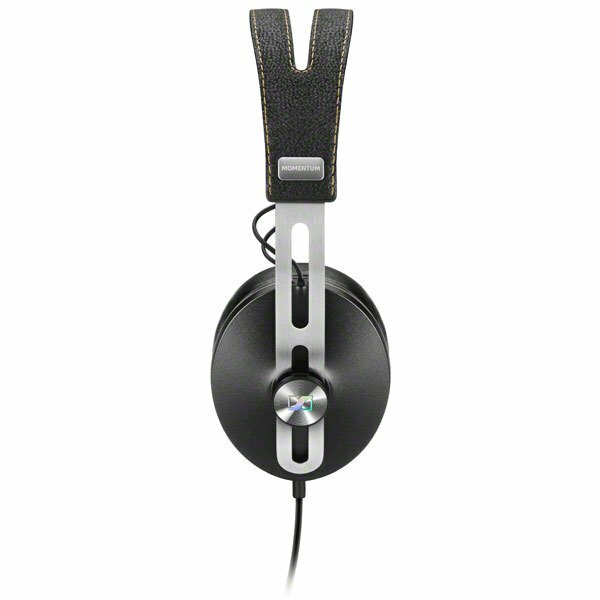 Great sound, comfortable and stylish.